Have you noticed the clutter in your home or your workplace? Have you noticed all that junk before? A typical house or office can be full of old items that are no longer used or needed. These can be a wide range of goods such as furniture, old toys, books, clothes, boxes, electronics and appliances, old phones, videos, files and much more. These items can take up space in every room, which will make the area look messy and ruin any sort of atmosphere. Guests can be put off by clutter, as it can prevent them and you from feeling comfortable. As you clean your building, you will come across these goods and if you don’t get rid of them, then you will constantly be sorting and cleaning these items for nothing. If you attempt a move, then these goods would have to be packaged and carried to your new address, even though you don’t need or want them, and you will just renew the problem at your new home or office. If you want to tackle all this junk, then call Go Rubbish Go now on 020 8610 9182 and we can help you with your waste clearance in Mayfair. We can help with all aspects of a waste removal in W1K. 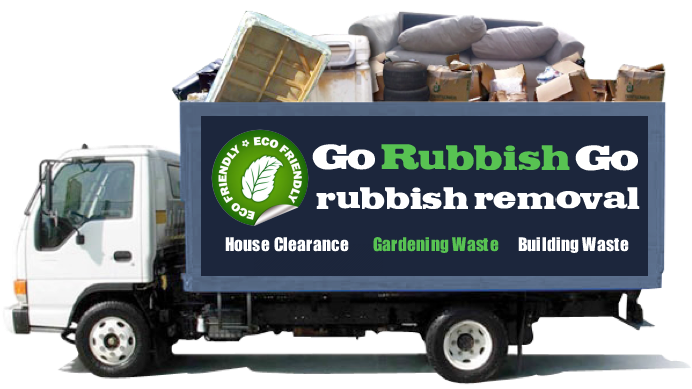 Our rubbish clearance services exist to help you with the chore and ensure the best results. We have a team of top house clearance professionals who can be sent to W1J to help you go through your things, take apart old items and bag them, carry them from the building and transport them away. 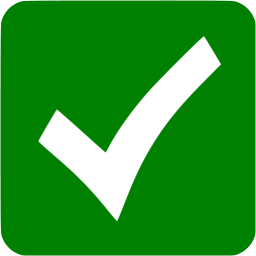 We will do all the hard work for you and dispose of everything correctly and safely. Our services can cover your domestic clearance, commercial clearance, garden waste clearance, furniture clearance, rubbish collection and more. 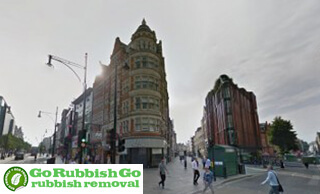 Our Mayfair rubbish clearance company will deploy the best staff to your address in W1K. Each member of our team will have the equipment and tools necessary to do the job. Each member of staff is skilled and knowledgeable about the chore, so they can do each aspect safely and quickly. They will work when you need them and we will customise the experience to your liking. The Mayfair, W1K waste disposal will be carried out legally and environmentally friendly, as we ensure that all goods that are destroyed, disposed or recycled are handled accordingly to every guideline and law. We work with local recycling centres in W1J to ensure this. Took away all the junk from my back yard in Mayfair in one go. I had so much stuff piled up there that I didn’t think it would fit into a van or even a larger truck, but this rubbish removal company sent over a spacious vehicle and skilled staff who managed to collect and load everything pretty easily. Impressive services anyone in W1K who has an issue to do with waste should consider hiring! 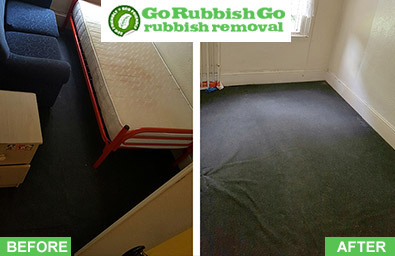 Our W1K rubbish removal services are offered with free quotes that will not only ensure you get the support you need but also a competitive price. We will customise the experience so you get the number of staff at a time and date right for you. 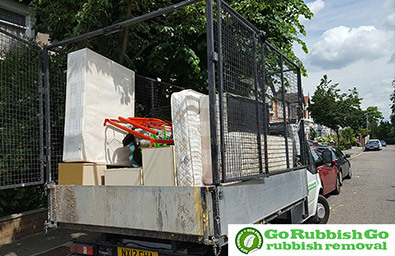 For more info on Go Rubbish Go and the support we provide in Mayfair, call 020 8610 9182 today. Rubbish disposal in Mayfair, W1K doesn’t have to be tough, especially when you have the skills and knowledge of an expert company on board to help tackle the problem. Your home will definitely be in safe hands when you book one of our services and leave the task of waste collection in W1K, Mayfair in the more than capable hands of our hard working team. We have spent many years in this industry, helping people like you get their lives back on track by freeing up space and removing clutter. During this time we have built up a vast amount of experience, and have taken care of the messiest of properties. So, we can assure you that nothing we come to face will prevent us from working our magic. Mayfair is in West of London and a part of the City of Westminster. It utilises the W1J and W1K postcode areas. Local areas include Paddington, Fitzrovia, Soho, Chinatown, St James’s, Marylebone, Knightsbridge and Hyde Park. These are within the SW1, SW1X, SW3, SW7, W1, W2, WC1 and NW1 areas. Mayfair is a commercial area with many offices, embassies and the HQs for various businesses. There is still a residential presence though, with shops, hotels and restaurants being common. It has the highest concentration of five star restaurants in London. Burlington Arcade is a prominent shopping centre that has stood since 1819. Many art galleries can be found in the Bond Street area, as can various auction houses. There are London Underground stations here but there are other stations locally.